Mount Lao is also called as Laoshan in Chinese language. China is indeed a land of wonders with lot of mountains, unusual terrains, rivers, springs, waterfalls, streams and lots more. Exploring China within a short period of time could be an impossible task. But people who are interested in visiting countries can definitely fine tune their interest and visit selected lands of wonders when they plan their visit. The magnificent Mount Lao standing on the threshold of East China Sea, looking gracefully at the coastline of Shandong Peninsula in People's Republic of China. The mountain is deeply associated with Taoism and hence is known as the "cradles of Taoism. Mount Lao is the second highest mountain in Shandong and also is the highest mountain situated in any coastal belt in China. This is an important travel destination in China. There are 220 scenic spots lay opened to welcome tourists from all over the world. Marvelous mountains and amazing landscapes add up its glory. Tourist can reach to the various scenic spots through three lines exclusively created for the travel convenience. The highest peak in Mount Lao is Jufeng, which is 1,132.7 meters above sea level. 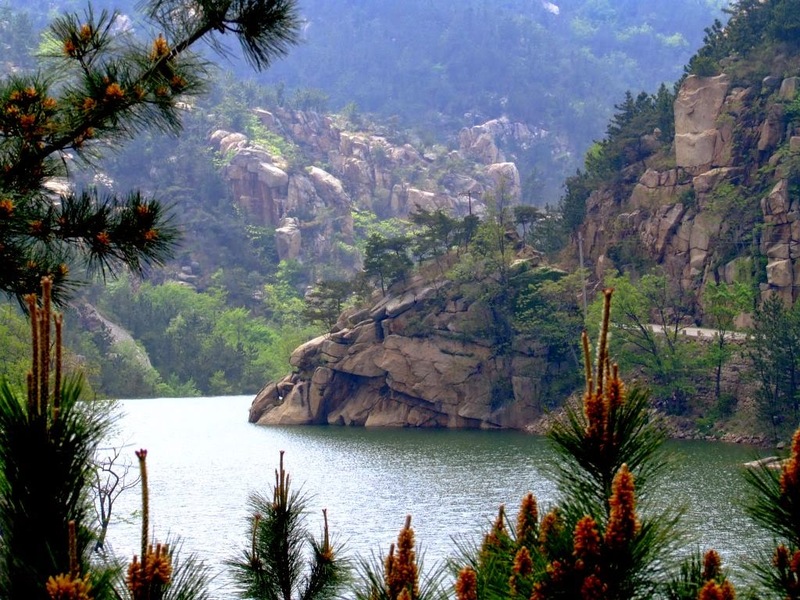 This mountain is under the administration of Qingdao Laoshan National Park. The park covers an area of 446 square kilometers and lay 30 kilometers northeast to Qingdao city. 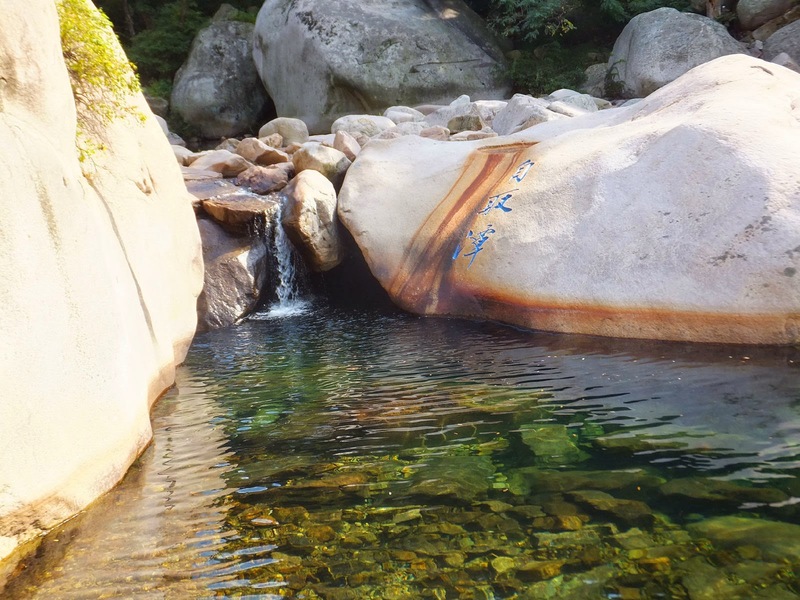 The three lines that take you to Mount Laoshan are the Southern Line, the Central Line and the Eastern Line. Entrances to the each of the locations are regulated by gate fee and also sightseeing buses are offered against payment. 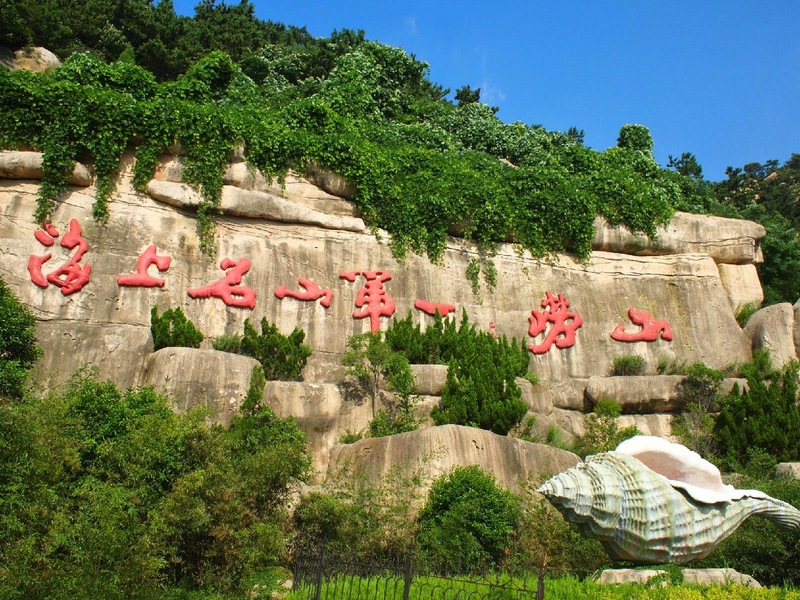 People visiting the mountain can include other famous locations such as Liuqing, Taiqing, Yangkou, Beijishui, Jufeng and Hualou. Transport services are excellent. Tourist from far cities can reach here by train and then hope in to sightseeing tourist bus service. Culturally important Taoist Palaces are the main attraction of Southern Line apart from the kaleidoscopic landscapes. The other important attractions on this route are the Longtan Waterfall or the Dragon Pond Waterfall, Taiqing Palace and Xufu Islet. During the peak time of Taoism there were seventy two nunneries, nine palaces and eight temples were said to be located in the Mountain area. 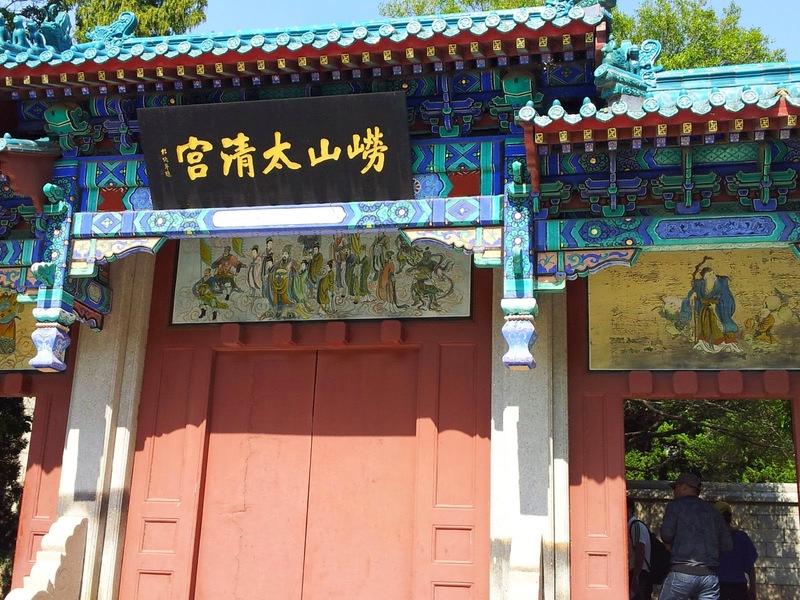 Many of these locations are perished or destroyed and there are only relics remaining and the largest relics are of Taiqing Palace is a center of tourist attraction than any other things. Most of the architectural styles are related to Song Dynasty. This is the second line take you to Bejiushui and nearby area. The Bejiushui River originates from the northern side of Ju Peak. 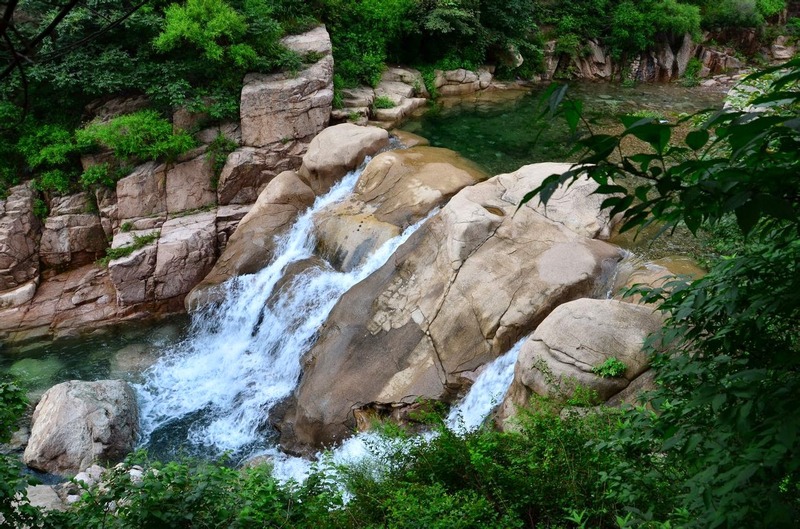 The river takes nine unusual turns and is known as Bejiushui, in Chinese which stands for ‘crooks’. The water flows much faster in this area. The river banks are rich with lush green meadows and dense forests and rocky hills. Moving along Bejiushui, you can see the cheering waterfall, Chaoyin. This third line take the tourists to the Lion Peak, Naluoyan Cavern, Huayan Temple, Taiping Palace and many other beautiful, historical locations. Naluoyan Buddha Cavern is located on the eastern side of Mount Laoshan. The cavern is carved out of granite having 7 meters width and 15 meters height. It can accommodate more than 100 people at a time. Enjoy your visit to Mount Lao and have a blessed time!